"Jonathan has one of the most gifted voices in the body of Christ today. I've experienced him in all settings; from camp meeting, big events, special occasions, to ordinary church service. The bell was genuinely rung in every circumstance. His life has been softened by the hard blows of adversity. You need to have him, you need to know him, and you need to hear him." Ray LaSalle, Evangelist & Pastor. When you attend a Jonathan White concert, you are in for a rollercoaster of emotions. You will laugh, you will cry, and you will be blessed! For any concert / promo material, please click the links below! 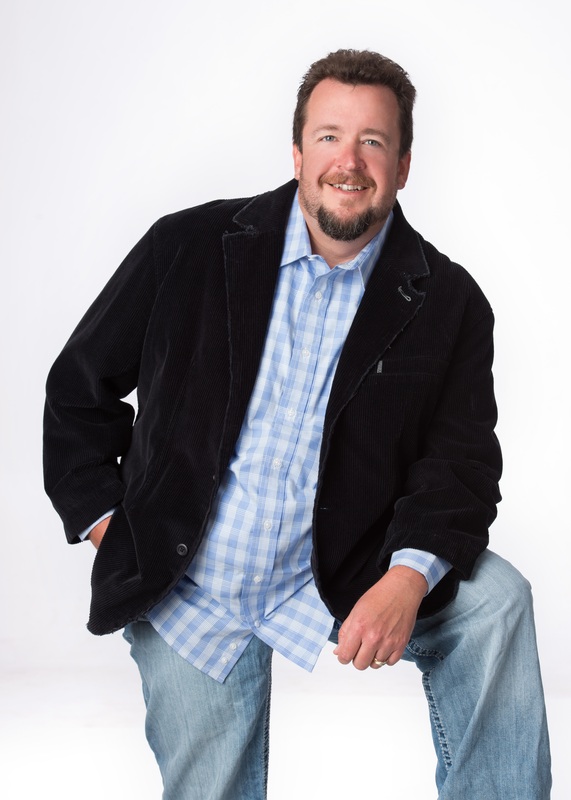 I am writing to provide the highest possible recommendation for song evangelist Jonathan White. Jonathan is one of the most talented and anointed song evangelists I have ever used. He has become a regular at our major district events such as camp meeting, district assembly, and ministers' retreats. Our people love and appreciate him greatly. They have been known to literally stand and cheer following such powerful songs as "O Holy Night." On several occasions I have contacted him on very short notice to fill in for situations such as a snow-bound special speaker. He has always made every effort to accommodate us and has always done an excellent job. He has never turned down an invitation to minister in our churches when available, regardless of the size of the congregation. His blend of contemporary and gospel music seems to be appropriate in all settings. His testimony is moving. His repertoire is considerable. His voice is powerful. It is also worth mentioning that I have found Jonathan to be extremely easy to work with. He is punctual, cooperative, and very humble. In short, I am pleased to give him my highest recommendation, without qualification or reservation. It is my great pleasure to recommend Jonathan White to you. Jonathan has been with us on many occasions at Community Bible Church. As Pastor of the church, I have had the opportunity of getting to know Jonathan personally. He has truly been a blessing to me as well as our congregation. The love of Christ shines through Jonathan’s music as well as his harrowing personal testimony. 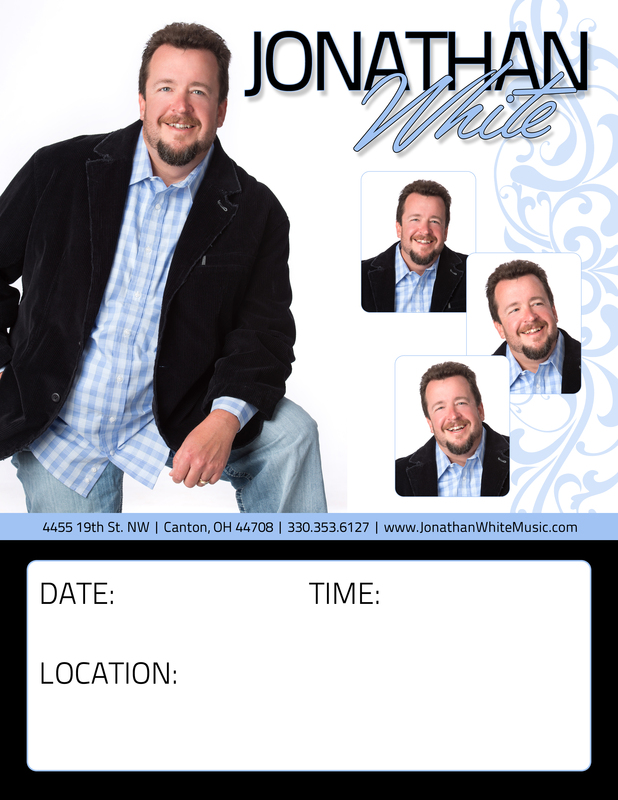 I pray that you might experience the power of Christ through the anointed tenor voice of Jonathan White.